On the 6th June, we will be celebrating World Gin Day at SIX, its panoramic bar and brasserie, with the ultimate experience for gin lovers. Guests will be able to indulge in a limited edition gin-infused afternoon tea, order from a gin menu with over 30 varieties and sample a gin tea cocktail list, all whilst enjoying the breath-taking views of Cambridge. The afternoon tea includes a variety of sweet and savoury options, from Scones served with an innovative gin-infused Jam to Smoked Salmon, Coronation Chicken and Cucumber & Cream Cheese finger sandwiches. 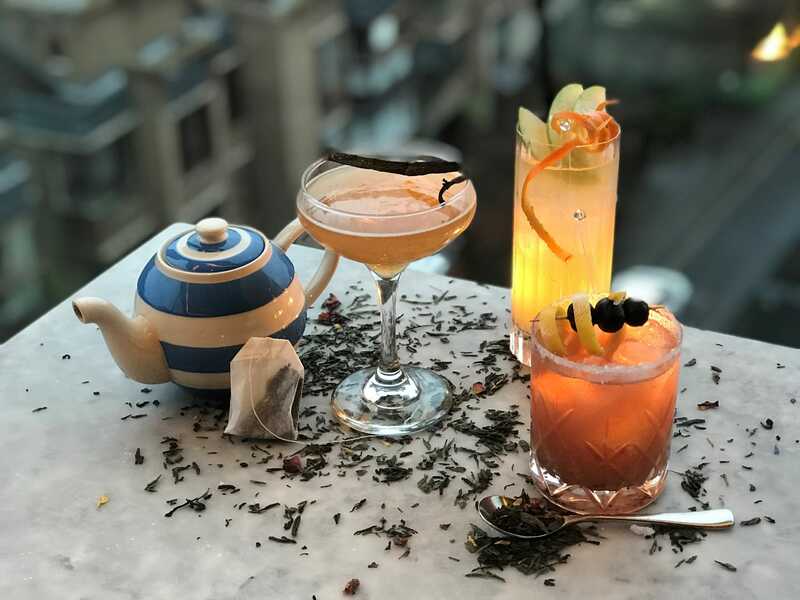 The Limited Edition gin-infused afternoon tea menu can be enjoyed by both guests at the hotel and locals on the 6th June from 12.00pm – 3.00pm. Priced at £26.50 per person, guests can enjoy the decadent afternoon tea and a special gin-based tea cocktail. To book call 01223 306030 or e-mail info@thevarsityhotel.co.uk. Tables of 7 or more, please call. Deposit required. Classic Bar & Brasserie serving delicious dishes and fabulous cocktails. We can cater for private parties of up to 140. For tables of 9 or more, please call to reserve. Serving 28 day aged steak, fresh fish and vegetarian dishes. We can cater for private parties of up to 75. Traditional afternoon tea, with freshly made cakes and sandwiches. We can cater for afternoon tea numbers of up to 120.